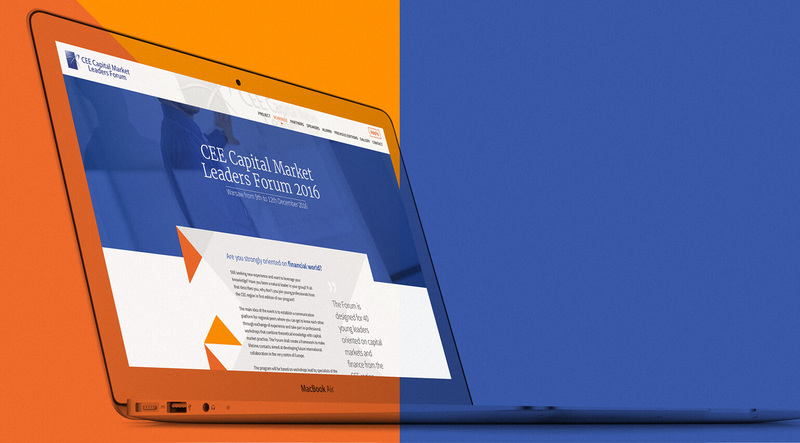 CEE Capital Market Forum is a conference for international co-operation of future business leaders in Central and Eastern Europe. Its organizer is the Lesław A. Paga Foundation, on whose order we have designed and implemented a conference website. Our client wanted to present a registration form in an intuitive way. Due to the fact that it is quite extensive, it was splited into several steps. Thanks to that, even with a large number of questions, it retains its legibility and functionality for users. The site also presents the schedule of the event, its participants, mentors and information about the previous edition. It contains several galleries presenting the different stages of the event. We also implemented some animations on the homepage appearing with page scrolling. The conference website is equipped with a WordPress CMS, which allows you to easily manage it – change the content, add a photo gallery and keep it up to date. 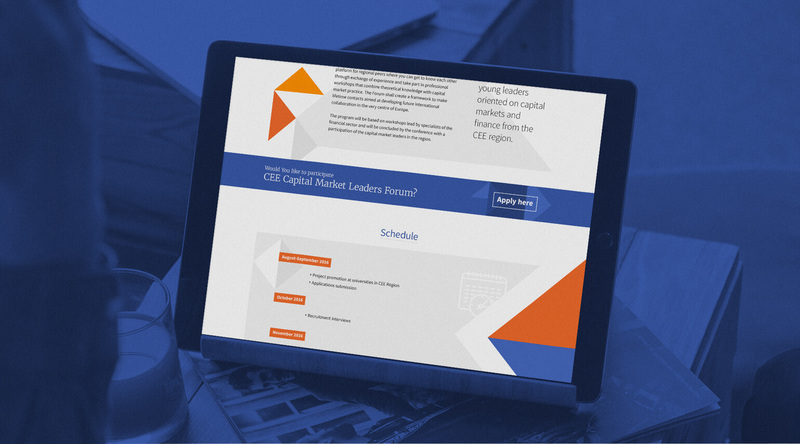 The website is responsive, so that it can be easily displayed on mobile devices.